Atlas Signs is a fast growing part of the Atlas family and Codair Group. Atlas Signs have built a reputation for providing competitively priced, quality signage. 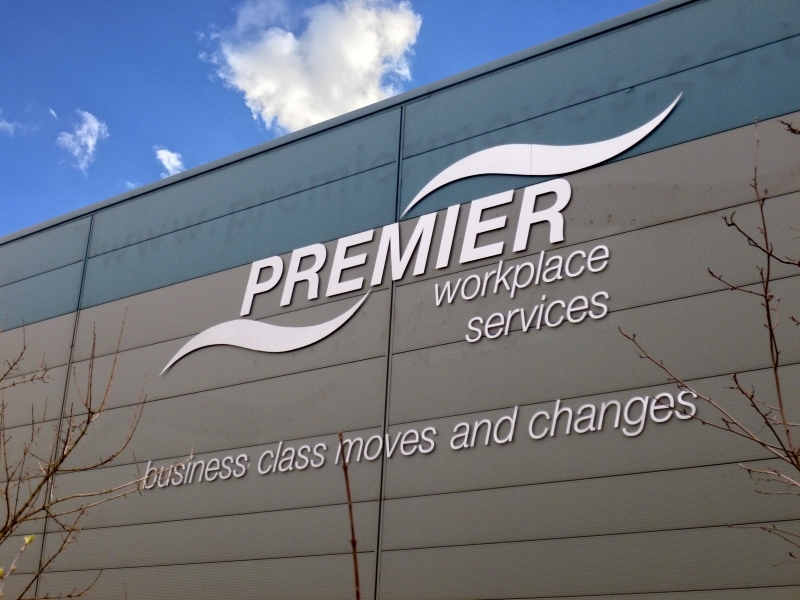 We deliver and install signs of all types nationwide to meet demanding timescales. Atlas Signs offers a comprehensive design and manufacturing service. We particularly have an excellent reputation within the rail and construction sectors for providing a fast, reliable, quality service.